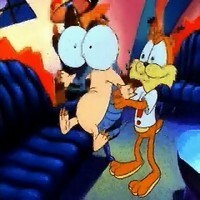 Bubsy (Pilot) Description: Bubsy had a pilot episode for an animated series in 1993, produced by Calico Creations. In the first game, he was voiced by John A.S. Skeel. 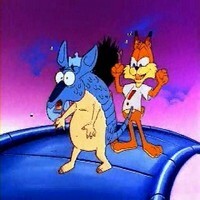 In every other game (and the animated series), Bubsy was voiced by Rob Paulsen. qaz123qaz this show is so lame lol. it sux. the voice of bubsy is spongebob. wtf a bad cartoon for a bad game. epic fail! Page rendered in 0.258 seconds.